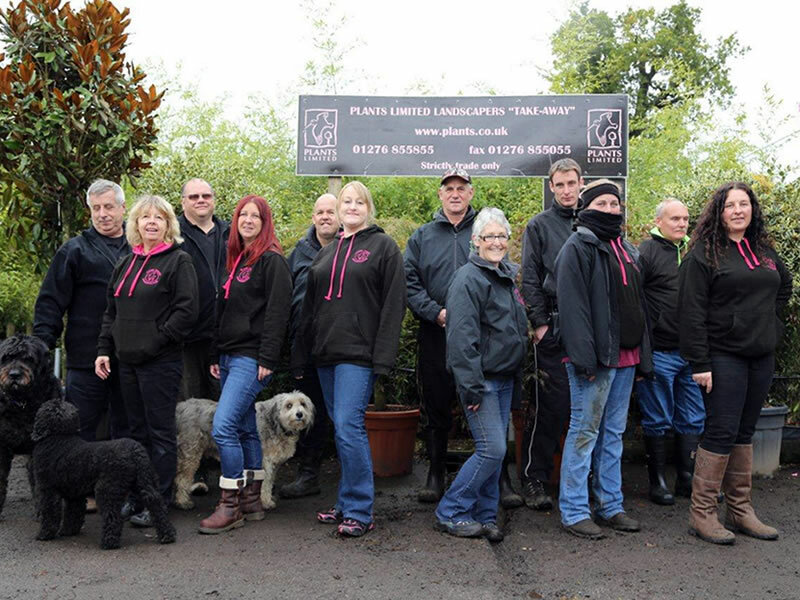 Plants Limited is a “Strictly Wholesale” plant nursery established since 1988 specialising exclusively in the supply of a range of Quality Hardy Nursery Stock to the Landscape Trade. This Web site briefly outlines the range of services we are able to offer. We are long term supporters/members of BALI and the HTA and work to the HTA Nursery certification standards. 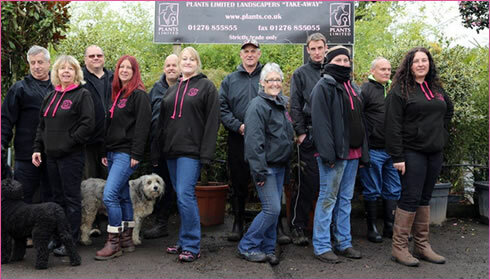 We have also been members of the Surrey Horticultural Training group and the Woking nursery group since 1988.